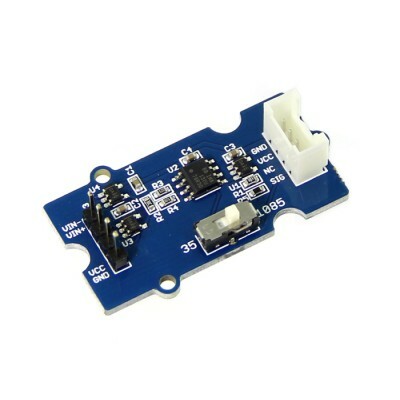 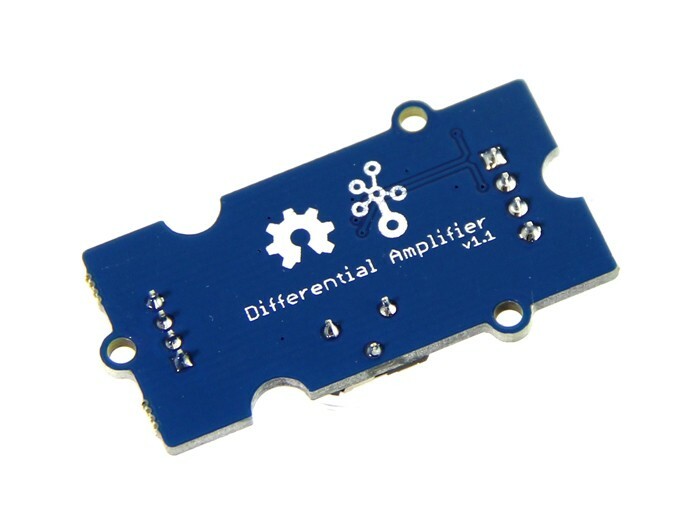 This module is based around the INA132 differential amplifier. 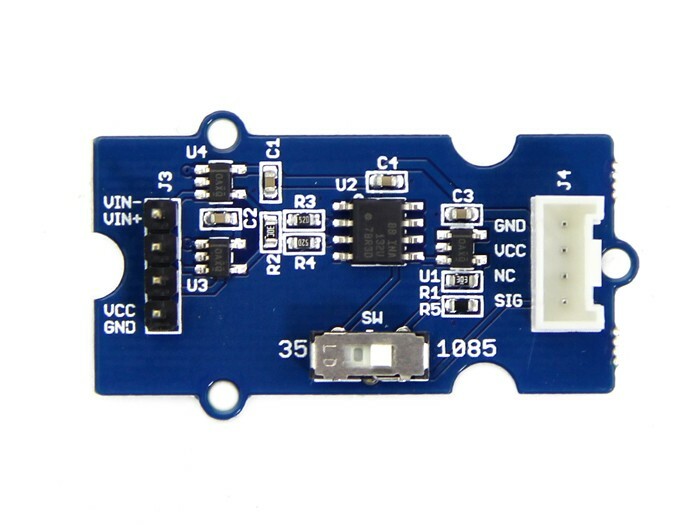 This module is based around the INA132 differential amplifier. 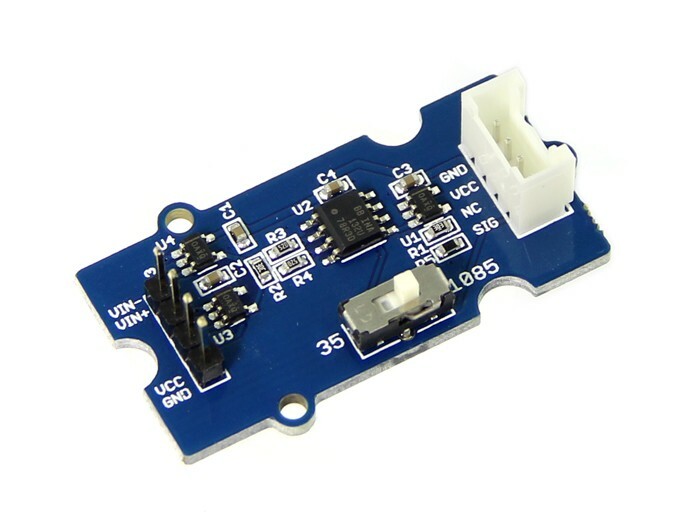 It features a 35x/1085x gain adjustment and 40V input protection.